I have big thighs due to long hours sitting in the office. I find it hard to eliminate the excessive fat there even though I work out at the gym. 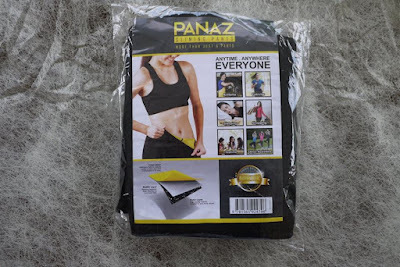 Hence recently I got myself my first pair of slimming pants hoping to shed the fat. 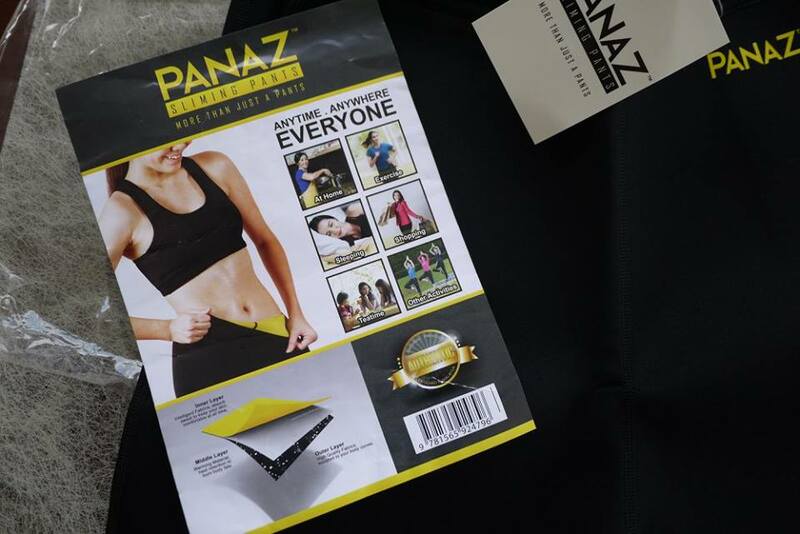 I have chosen PANAZ™ Slimming Pants which was delivered to my doorstep few days after I placed the order. Its heat retention function made me sweat automatically while wearing it. I felt warm when wearing it, and the metabolism increased when wearing it. It helps in Shape maintaining too but take note do not wear for long hours. My thigh was slimmer after wearing it for 2 months on and off now. 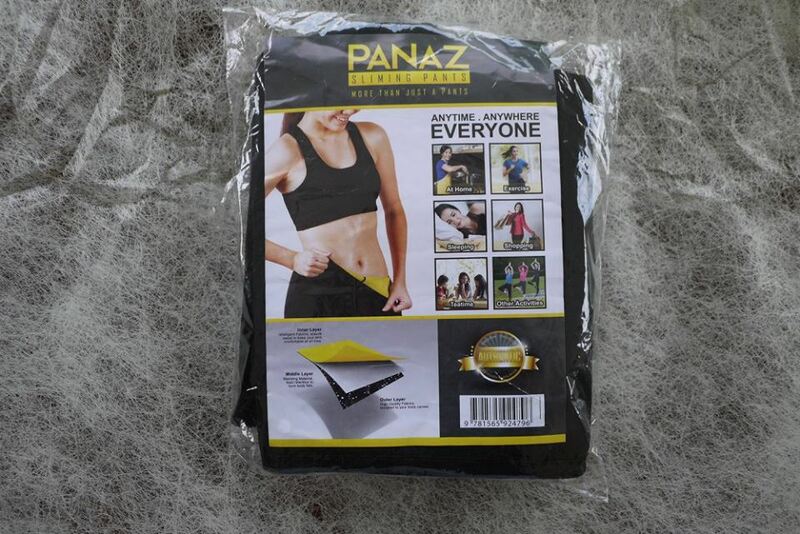 The stretchable made it comfortable to wear every day. The design is nice and could be wear everywhere, be it at home, exercise, sleeping, shopping, teatime, or other activities. I Hand wash and hang to dry every time after wearing it. It’s advisable Do not bleach, do not tumble dry, do not iron, do not dry clean, do not wring. eh it's really panas hahaha, which is good that helps sweating and metabolism!